Have a little extra cash on hand and looking for the best way to spend it? Are you excited by the prospect of getting a little more passive income coming your way? The idea of investing can be quite an exciting one for many, but knowing what’s true and what’s just a myth can make a world of difference when it comes to your final results. To make sure you stay on the right side of the investment world, you need to learn everything you can about what you’re getting into and what is actual fact and what is simply a convenient fiction. Here are 6 of the biggest investing myths that you should be aware of before you make any major financial decisions. For many years, people have often assumed that investing is a wealthy person’s personal playground. On the one hand, having a large personal bank account to draw from certainly won’t guarantee your investments will be successful. Likewise, only having a little bit on hand won’t mean you take away dramatically less. When you use all your financial knowledge or work with a quality financial planner, you can easily see yourself receiving massive returns on all your investments in a short amount of time. At the end of the day, the investment world is one where knowledge and tactical thinking is key. If you can apply these skills on a daily basis, you can find yourself succeeding in investments. While it’s true that timing can be a significant factor in the success rate of an investment, there’s no one who can accurately predict what will happen to the market with absolute certainty every time. You need to put your faith in your own understanding of how the market moves, rather than the exact moment where investment or sales should happen. Try not to become too fixated on the idea of the perfect deal at that moment, and rather enjoy discovering a diverse range of investments to take part in. While it’s true that all financial planners need to undergo a certain amount of training and education to be considered true advisors, you can have good and bad planners just as you can have good and bad landscapers. When choosing an investment advisor, you need to make sure you’re working with a true expert who has the necessary experience, exceptional qualifications, and open communication with you throughout the selection process. When it comes right down to it, this is your hard-earned money that’s being moved around, and you should feel like you’re 100% part of the deal at all times. Yes, it’s true that all investments come with some sort of risk involved. However, there is absolutely no guarantee that the bigger the risk you take, the bigger the reward you’ll end up with. In reality, investing requires a strong foundation of understanding about the market and the way in which it moves. The more knowledge you have, the less of a risk you’ll actually need to take to see results. The best investors recognise that managing risks as best as you can is the only clear path to financial success. Gut instinct is a great thing to have and can definitely be helpful in a wide range of areas, but financial decisions shouldn’t be one of them. When it comes to making quality investments, knowledge and information should be what moves your hand. Instead of jumping the gun on an opportunity that seems exciting, the more information you have presented to you, the better off you’ll be. Work with a good financial planner who knows the market like the back of their hand and you can be sure you’ll walk away a winner. 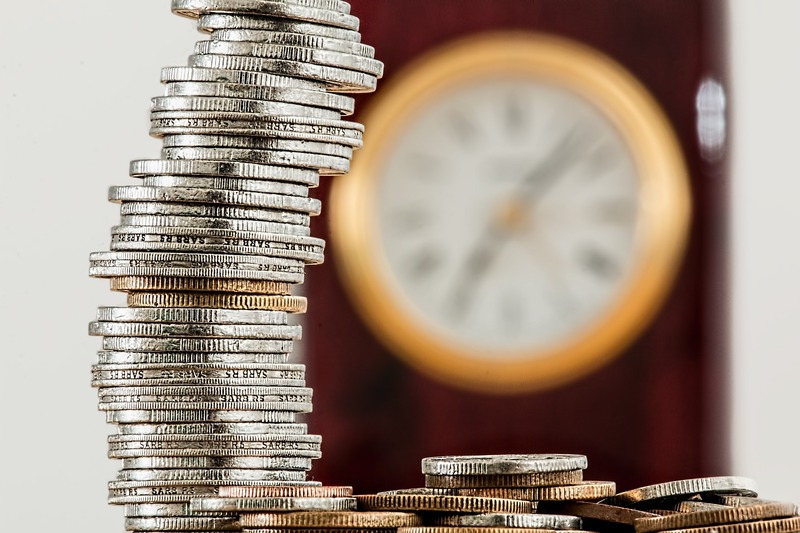 While a good work ethic and determination will almost always lead you to financial success in almost every other area, investing can be a little bit different. In reality, the less work you do and the lazier you are about your investments, the better. This is because the market changes on a daily basis, and while things might seem amazing one day, the next they can plummet to the floor. This continuous uncertainty can force people to make hasty decisions that actually result in significant losses in the long run. Instead, wait things out and see how the tides are turning in general before you make any significant decisions. Even if the numbers are in the toilet today, if things are generally moving in a more positive direction, it may be best to wait and see what happens.